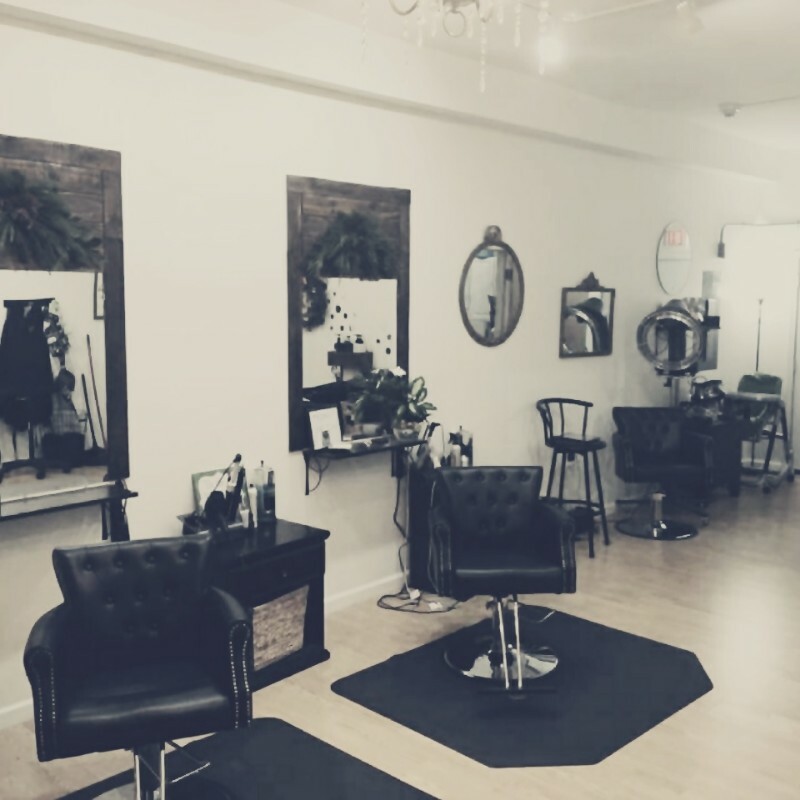 Mirror Salon is has a welcoming atmosphere for all of your families haircare needs. For your convenience we provide easy online booking directly from our website. We look forward to seeing you soon.